Thanks very much for visiting our website. 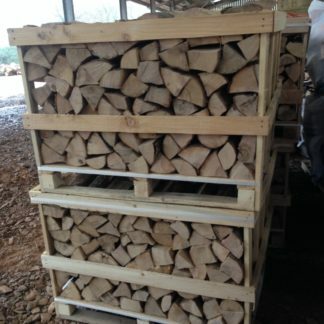 We offer a comprehensive range of firewood and take great pride in the products and the service we provide. 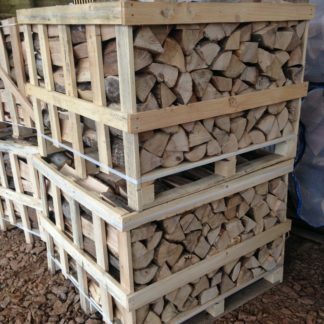 Borders Firewood are a carbon conscious, quality hardwood and softwood supplier based in the heart of the Scottish Borders. Located at Stagehall Farm near Stow, we are in the perfect location for delivering throughout the central Borders. Delivery is free of charge within 2o miles of TD1 2SS, although minimum orders may apply. Regrettably we are no longer able to deliver to Edinburgh. Please check your distance or get in touch if you’re unsure if your within our delivery area. As a business which is really proud to sell sustainably sourced firewood from the Borders, we are pleased to be introducing a more sustainable method of delivering your logs to you. Our Bag 4 Life scheme will not only help reduce waste and reduce the environmental impact of our business but also cut costs for ourselves and any customers who recycle. 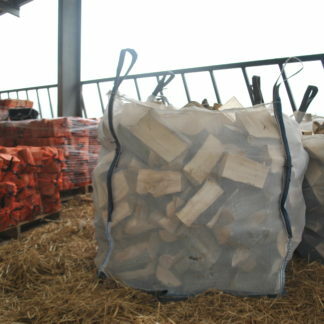 If you have bought firewood from us before, you will know that we deliver your logs in a strong net bag and we will continue to do so. What we want to do is encourage as much re-use of these bags as possible. We currently only get around half of the net bags returned to us and by introducing this incentive, we aim to considerably reduce the amount of plastic that we use and reward you for doing so at the same time. With this in mind, we are introducing a new set of prices for our firewood which includes the cost of a net bag. However, if you return the bag to us on your next order we will provide you with a discount for doing so. Also if you already have a bag or just want the bag tipped then you can also use the discount code. So you only pay the additional charge if you don’t have any bags to return. 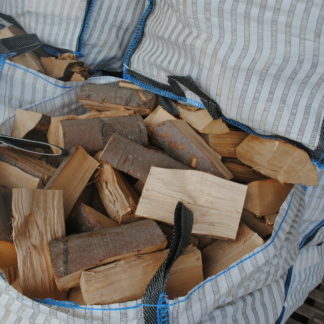 We will also still give you a free bag of kindling for every returned bag. The whole point is really to encourage the return of the bags so that they can be used over and over again. QUART – our smallest netted bag contains around a quarter of a cubic metre of logs. HALF – our compact netted bag contains just over a half of a cubic metre of seasoned and split logs. 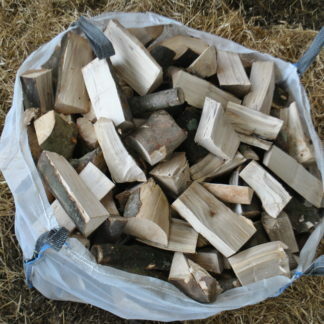 METRE – our BEST-SELLING net bag contains just over a cubic metre of seasoned and split logs. Simply enter the DISCOUNT CODE into the coupon tab when you order to redeem this offer. Just call us or fill in the enquiry form if there any questions we can help you with. We can now accept card payments upon delivery saving a trip to the cash machine or a hunt for your cheque book. Our Paypal here card reader accepts Master Card, Maestro and Visa. 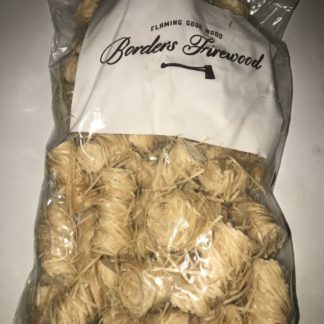 Please take a look around our site, where you can find information on wood burning and the environment, information relating to our product types and bag sizes and also a blog which we will develop over time, of anything and everything we find interesting or amusing in the world of wood. So welcome, come in and take a look around! 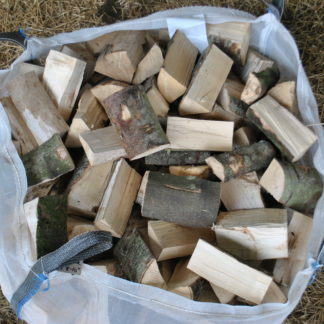 Borders Firewood is supported by the LEADER programme and The European Agriculture Fund for Rural Development, through joint funding initiatives to promote growth and sustainability. Andys customer service and knowlege of all the different fire woods that he supplies is excellent. He never lets you down on a delivery time as well as placing the meter bags out of the rain and into our garage untill I have a chance to stack them. 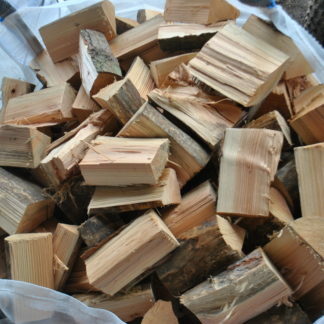 Really good mixed bag of wood, very clean burning too. Great service and great product. Very low moisture content, which makes splitting a log up for kindling a doddle (assuming you don't have kindling already). Will definitely be regular customers.